Destiny has been partnered with Red Bull on a promotional offering for XP boost items and an extra quest in the upcoming The Taken King expansion. Now, Dying Light developer Techland has responded by making fun with a satire of the ad. The developer wrote on Twitter, "We're jumping on the latest trend in game marketing!" Heads up, Nintendo fans! 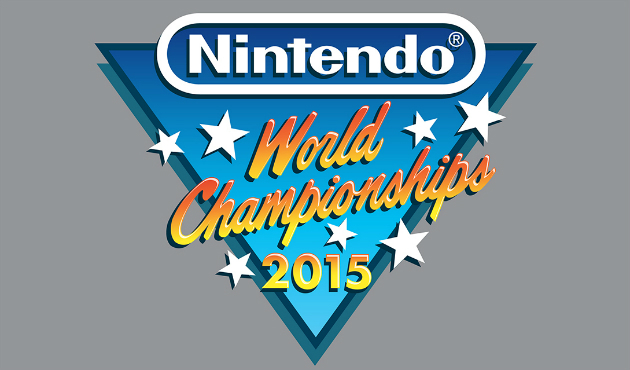 The classic Nintendo World Championships will back in full force and will be held at the E3 2015, to be on live stream on Sunday, June 14. Star Trek fans rejoice! There will be a trio of classic Star Trek games that will be premiering on GOG as a digital-distribution release, where PC gamers will experience the original Star Trek crew’s five-year mission. Slightly MAD Studio’s Project Cars is already out now, but does a year of delays really pay off? 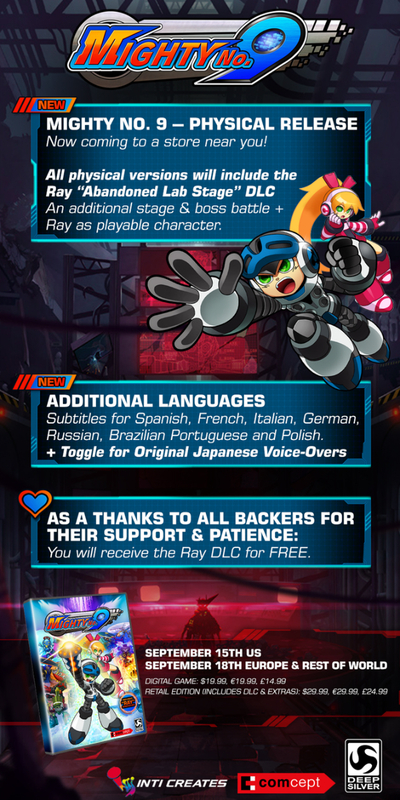 The crowdfunded Kickstarter game Mighty No.9 is the spiritual successor to Mega Man. Nordic Games has confirmed that there will be a Darksiders 2 for current-gen platforms, after it was first spotted on Amazon. Sledgehammer Games has updated Call of Duty: Advanced Warfare‘s Exo suits by stuffing them with meat. Beautiful, dead, reanimated meat. Comical Podcast 045: Eat Your Spinach! It’s another episode of Comical Podcast, and this time, hosts Justin and Miguel are joined by special guest Joe Keatinge who shares his opinions on his books Hell Yeah, Shutter, and Tech Jacket.